Airmedic, the only privately-owned air medical provider in Quebec, has committed to purchasing three Airbus EC145e aircraft from Metro Aviation. 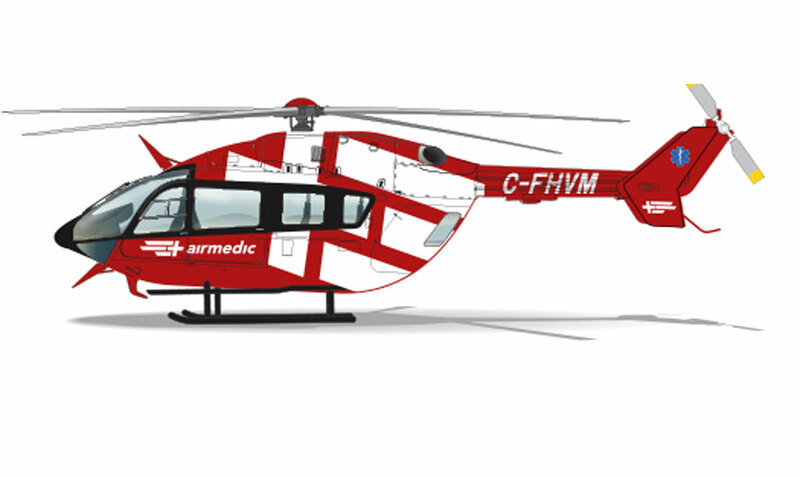 These will be the first EC145e models in Canada. 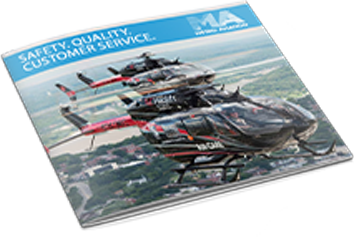 “The EC145e fits a variety of mission profiles,” said Metro Aviation President Mike Stanberry. “It’s increased useful load and large cabin make it a great choice for the Canadian market. We are excited to see it gain momentum there and look forward to a great relationship with Airmedic. 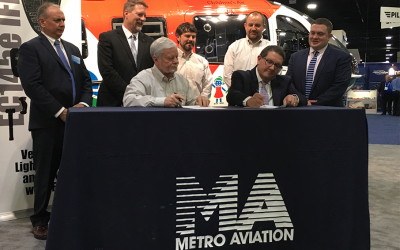 The new aircraft will be completed at Metro’s completion facility in Shreveport, Louisiana and equipped with Metro’s EMS interior, as well as Genesys Aerosystem’s HeliSAS 3-axis autopilot stability augmentation system (HeliSAS) and Genesys EFIS system for single/dual pilot IFR operation. Metro and Genesys Aerosystems have partnered together for several STC’s on the EC145e aircraft. They expect an IFR certification for the 3-axis HeliSAS for the EC145e in late December, and will then pursue the Transport Canada certification. Airmedic’s investment will enable the company to deploy aircraft tailored for air medical transport, known for its versatility and reliability, to support lifesaving missions throughout Quebec. The new helicopters bring the company’s total fleet to 9 aircraft entirely dedicated to EMS. “We have always been striving to set the standards of our industry, to build a culture of excellence and to capitalize on the most advanced equipment and technologies. Today, we are improving on an already highly performing aircraft fleet with the world’s best aircraft in order to provide better coverage of the territory, more strategic dispatching, and enhanced services to our clients,” said Sophie Larochelle, Executive Vice-President of Airmedic. 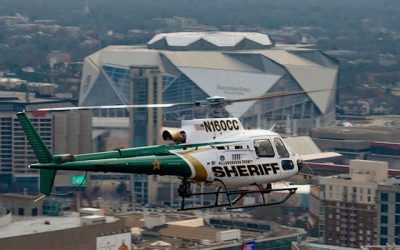 In addition to completing the aircraft, Metro Aviation will also carry out the required training for Airmedic’s instructors and pilots, utilizing the EC145 Level D full motion simulator at the Helicopter Flight Training Center. The first two aircraft will be delivered to Airmedic in Q1 2019, with the final helicopter delivered in Q3. To learn more about the EC145e, visit Metro Aviation at the Air Medical Transport Conference in Phoenix, October 22-24, on Booth #729, where Metro will have a fully completed EC145e on display.